Posted March 21st, 2016 by admin. Congratulations to the Central Middle School Chapter of Delaware HOSA, Future Health Professionals. 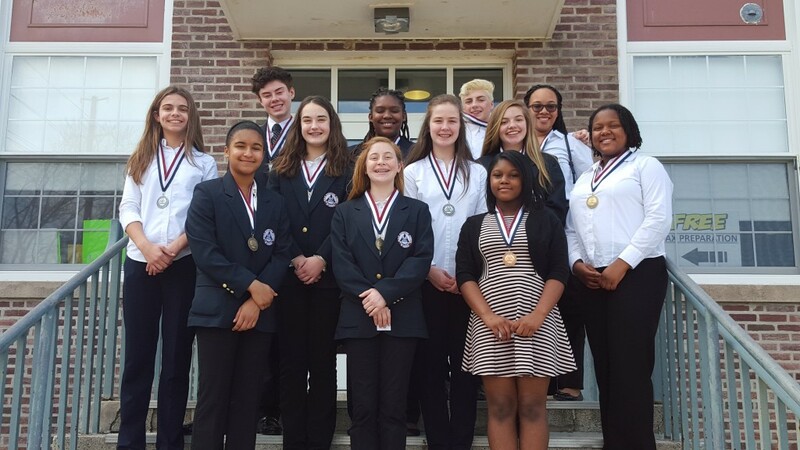 The CMS HOSA students competed in their second state conference on March 10, 2016. Below are the results from the day. Winners qualified to participate in the International HOSA competition in Nashville, TN in June 2016. Way to go Central Middle School!! !